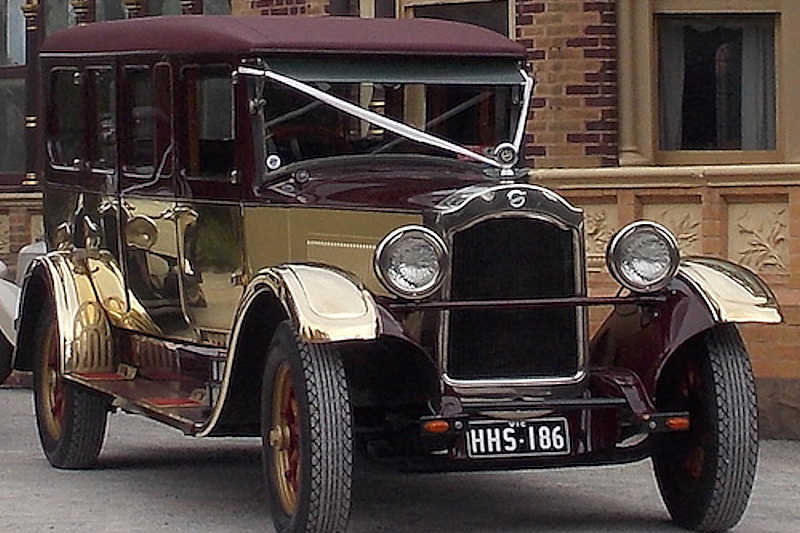 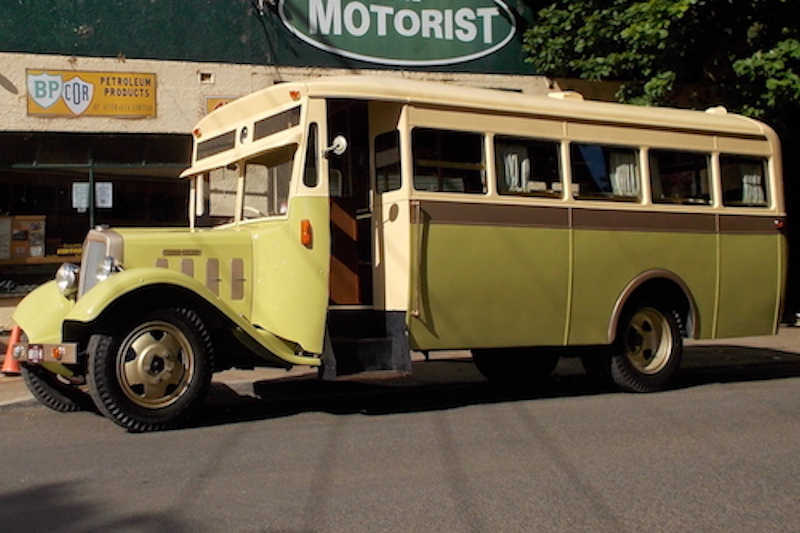 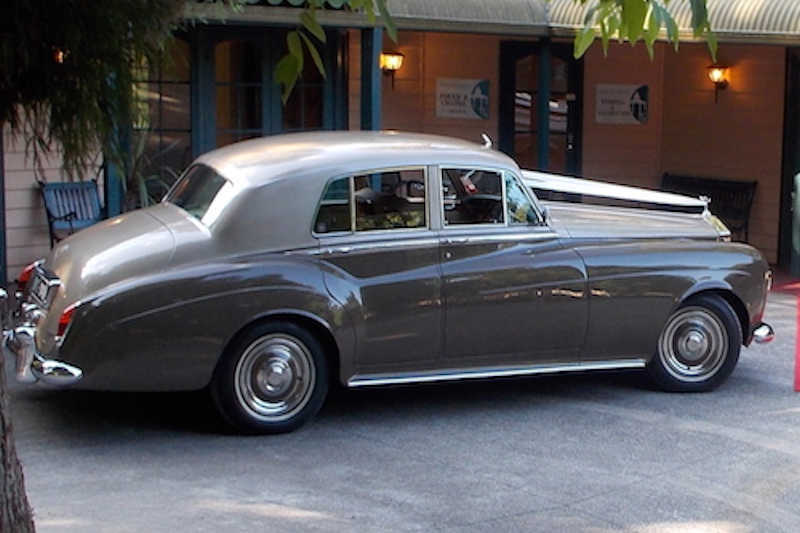 Vintage Fun Hire Cars has offered its’ clients an entertaining and delightful experience since its beginning in 1983. 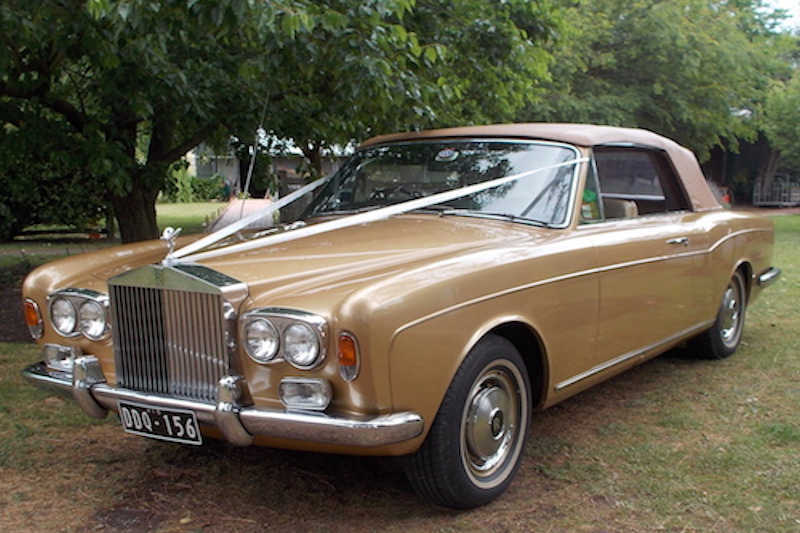 Offering a choice of 8 vehicles suitable for all occasions from large formal Weddings to intimate romantic picnics Vintage Fun Hire Cars have a vehicle to suit every ones needs. 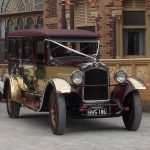 All cars are fully licensed by the Victorian Taxi Directorate and are chauffeur driven allowing the client a relaxing and pleasurable day out.